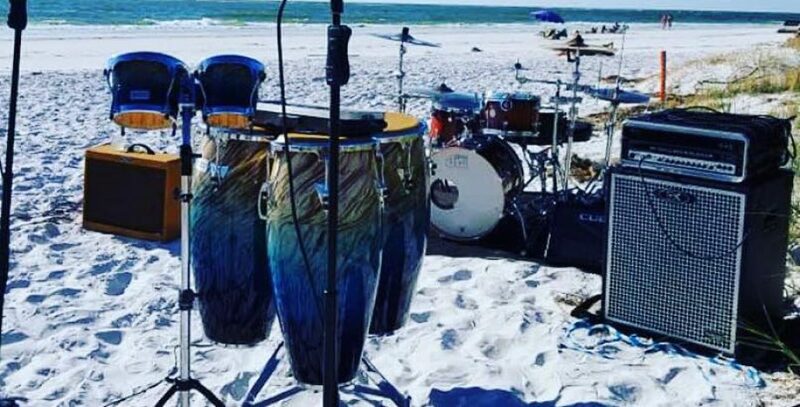 Cabana Dogs formedby Rich McGuire and Jimi C, is a party band with a trop rock vibe and a rock n roll soul. Out of Sarasota Florida, this band keeps people on their feet and singing along. Rich (Schooner) McGuire is a trop rock favorite and Jimi C is a rock/country veteran. Together they have written and performed some of the hottest music around. A must see for anyone looking for a simply fun show!